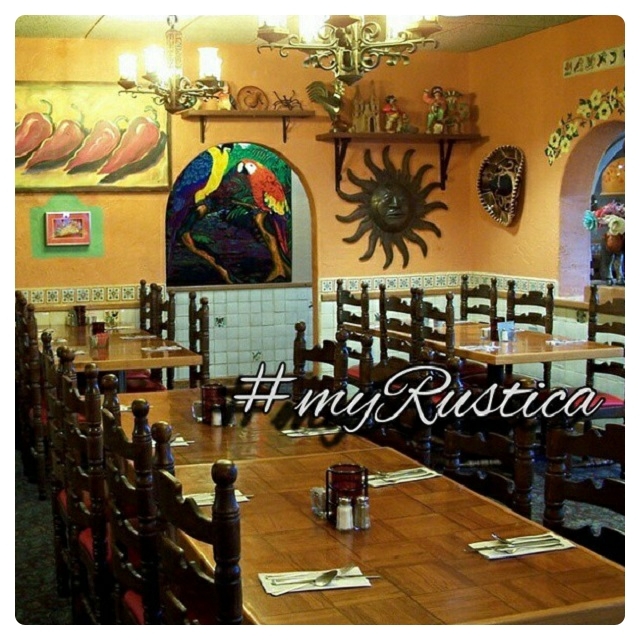 Restaurant and bars throughout Southern US and Mexico are equipped with rustic furniture. Rustica House collection includes round and square tables, chairs and dining sets. Since our rustic furniture is meant mostly for commercial use special attention was directed to strength. Tabletops are reinforced with thicker material and chairs are made of strong wood and cast aluminum. They are rigid, tested in a multitude of Texas, Arizona, California and Florida dineries, and cantinas of Mexico throughout many years. Our restaurant bar furniture is used in both residential homes and for profit establishments. Ask for a discount for commercial and volume buyers.